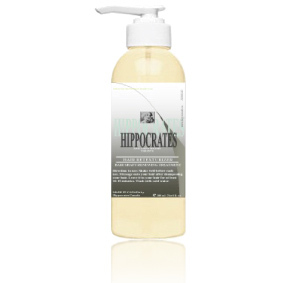 We’re happy to tell you about Hippocrates.ca Shop Online, which is a service of Hippocrates Canada for customers all over the world. Hippocrates Canada will be handling all aspects of your online order. For more information on processing, shipping and tracking orders, please click on Customer Service. 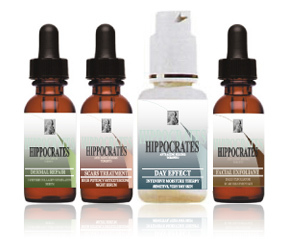 We, Hippocrates Canada, can guarantee the authenticity of all our products only if they are sold by a retailer duly authorized by Hippocrates. For e-commerce the only authorized site is www.hippocrates.ca. 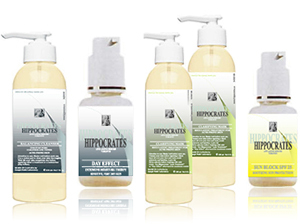 We’ve tried to make shopping online with Hippocrates.ca easy and quick by using shopping cart technology. It allows you to add any product you’re interested in to your order by simply pressing a button. Select the product you wish to buy by clicking the “Buy” button just below the item. You can check the contents of your order and your current total at any time during shopping by clicking the “View Cart” button. Should you change your mind at any time while shopping, you can switch quantities or delete any item from your order or even cancel the entire order. When you want to submit your order, click the “Checkout” button. You’ll see the contents of your order with your current total and any additional fees. To complete the process, simply click the “Continue Checkout” button, fill out the order form, and click on the “Submit Order” button. Immediately after you click on the “Submit Order” button you will see an Order Confirmation page. Once your order has been successfully placed, we will send you an email confirming the order. Please refer to your order Order Number when inquiring about a shipment. 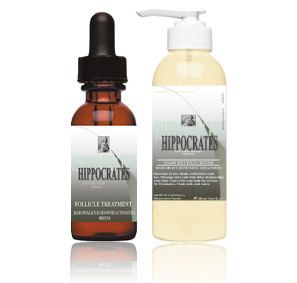 Hippocrates Canada will send your order Canada Post for USD $12.00 for orders less than $100.00. Canadaian customers will not be charged neither GST nor PST. P.O. BOX & APO ADDRESSES will be aslo shipped through Canada Post. Your package will arrive within 6-8 business days after you place your order. Please allow between 24 and 48 hours for your order to be processed. *Please note: Orders are shipped and delivered on business days (Monday through Friday, except major holidays). If, for any reason, you are not completely satisfied with your Hippocrates.ca purchase, you may return it and obtain credit by sending it via a prepaid, insured, traceable method (UPS or insured Parcel Post). Regretfully, return shipping fees are not refundable. 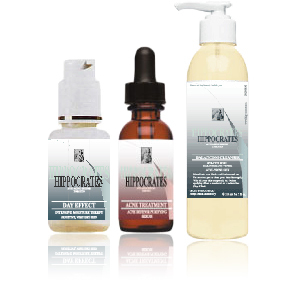 Please email us in advance at customersupport@hippocrates.ca to issue you a return authorization. Incorrect Orders: We regret any inconvenience caused by an incorrect order. Please notify Customer Service and return it to us via UPS or insured Parcel Post. We will reimburse you for the return shipping fee and waive shipping costs of replacement merchandise. Although we do not foresee any delays, sometimes demand exceeds supply and an out-of-stock occurs. Should this happen, you will be notified of any items that are out of stock. 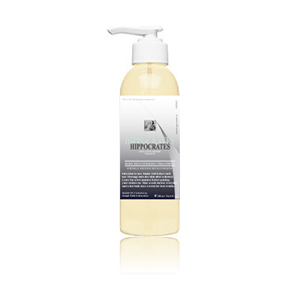 We will ship in-stock merchandise immediately and backorder out of stock merchandise under the original Hippocrates Order Number. Backordered items will be shipped as they become available. You will only be charged for items when they are shipped. The remainder of your order, including shipping, will be charged when your backordered merchandise is sent. 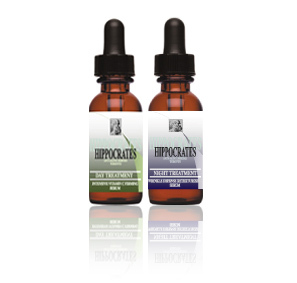 Should you like to change your order, please Contact us immediately at customersuppor@hippocrates.ca since all orders are filled on a very timely basis. hippocrates.ca respects your privacy. Sensitive information provided to us for online purchases is sent securely over the internet to our web site server and cannot be intercepted by any third party during transmission. This information is then securely forwarded to Hippocrates Canada to fulfill your shop online order. Any purchase data or personal information Hippocrates Canada gathers from you will never be shared with other companies without your prior permission. 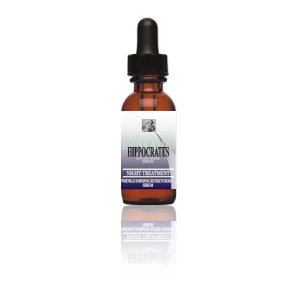 Hippocrates Canada only keeps your order information so that they may contact you concerning your order, as well as improve your overall shopping experience at Hippocrates Canada. This information (with the exception of credit card information) will also be retained by Hippocrates for customer service purposes only. 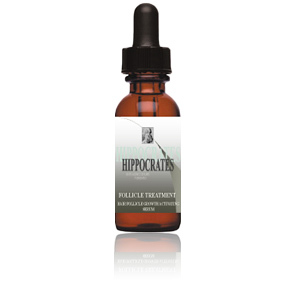 For more on this subject, see About hippocratse.ca Shop Online. You can be assured of both safety and security at hippocrates.ca Shop Online because we use an encryption technology called Paypal that is the most advanced on the net. Your personal information included on the order form is sent to us in an encrypted format that can only be decoded by the two computers using it. With Paypal, we can ensure that no one intercepts any of your personal information while it is being sent to us. Thus a secure connection is maintained until the checkout process is completed or cancelled. In order to securely proceed through the purchase process, we require you to use Netscape Navigator 4.7 or better or Microsoft Internet Explorer 5.x or better. To date, these are the only Web browsers that can support the Paypal technology. You can confirm that you are using a secure connection during checkout by looking for the icon in the bottom left-hand corner of your browser’s window. The icon will appear as either a closed lock or an unbroken key (the form of the icon varies by browser and version number). If you still have concerns about giving out your credit card online, you may place an order by phone or fax. See Contact Us for the numbers. as e-mail is not secure. 9:00 AM – 5:00 PM Eastern Standard Time. In addition, we recommend that you set your monitor to an 800×600 pixel resolution or higher to best view the entire site. from your computer. Whenever you shop online at hippocrates.ca a new session ID is calculated for you and stored as a cookie. 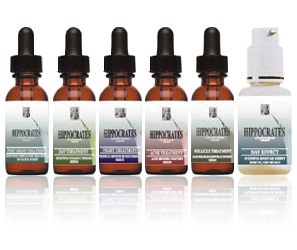 No special plug-ins are required to shop at hippocrates.ca. Personal settings on individual monitors can influence the colors you see on hippocrates.ca. It is possible that you will not be viewing the true color of our products. We have optimized all of our images to look their best on a variety of different monitors, platforms, and browsers.